Learn about these handy tools. 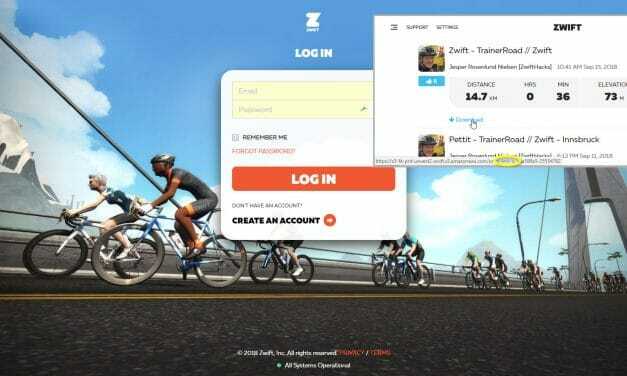 Quickly find your ZwiftID from any web browser. 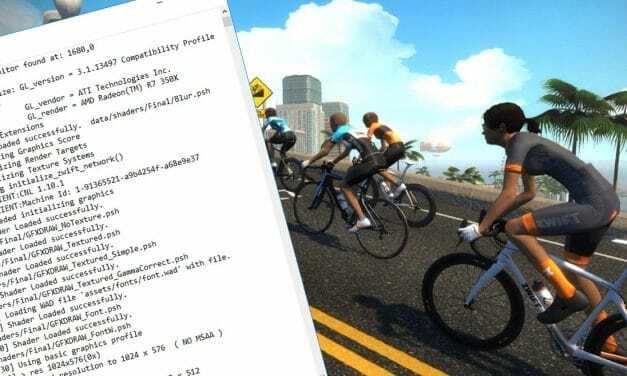 Three ways to quickly find your ZwiftID from the log file. 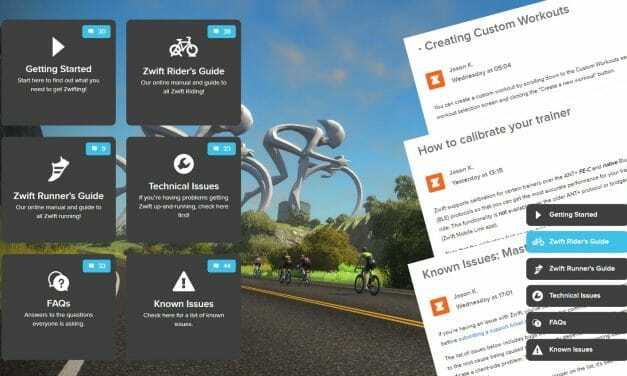 An intro to Zwift’s official online documentation. 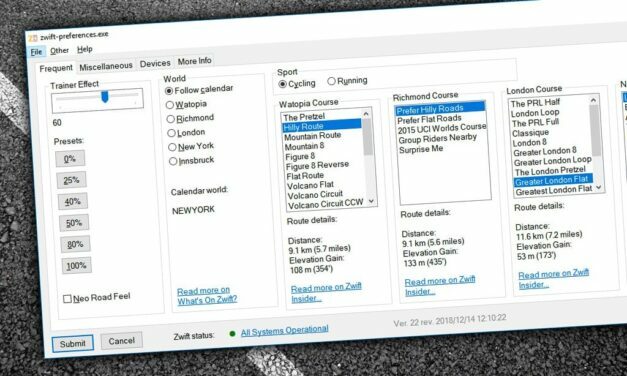 A quick look at resources for those getting into running on Zwift. 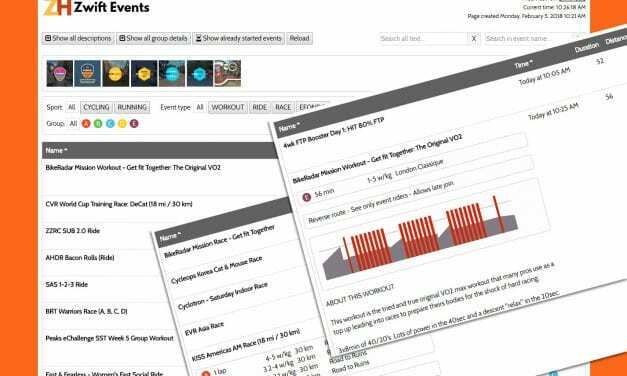 Easily search/filter events, view workout details and more! 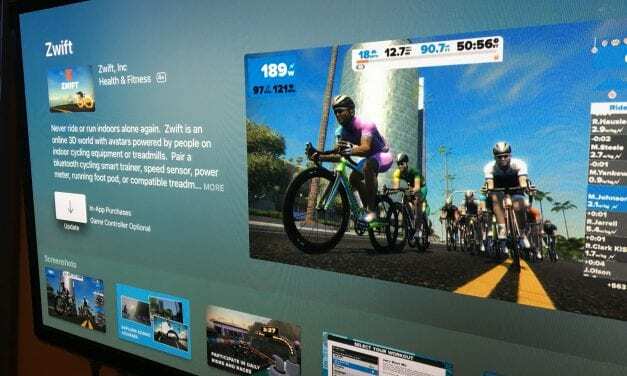 All the latest hacks, bugs, and updates for Apple TV Zwifters. 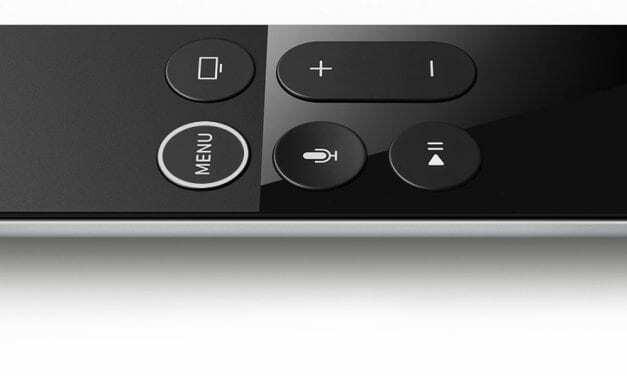 A collection of the best tips, tricks, and observations from the past week.